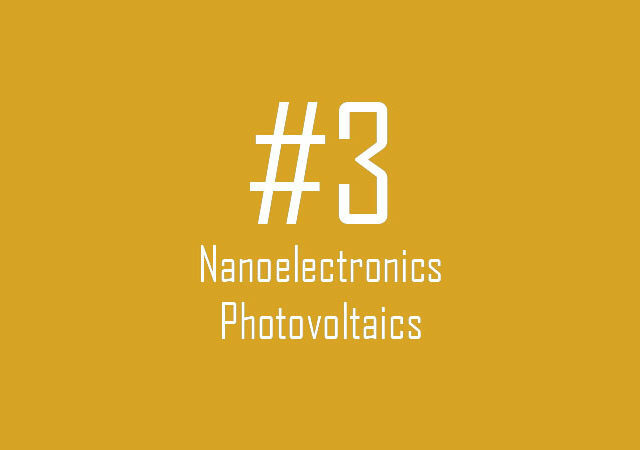 To provide an introduction to nanoscale electronics, its concepts, devices, effects and applications. 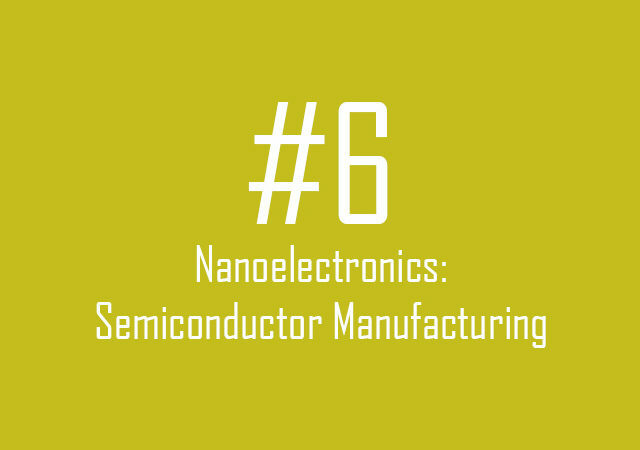 Clearly understand the concepts of modern nanoscale electronics. 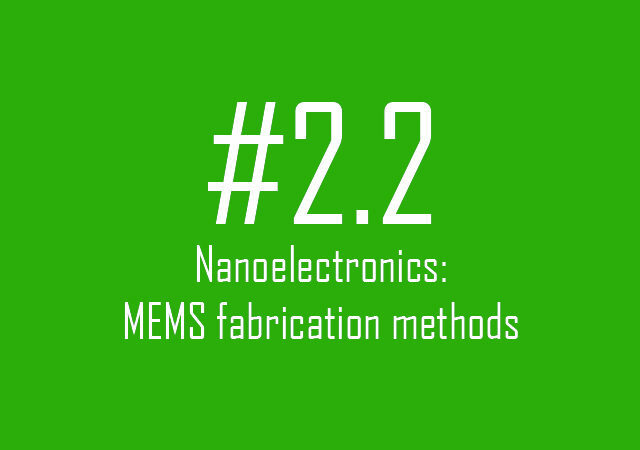 Familiarise yourself with nanosystem behaviours and effects. 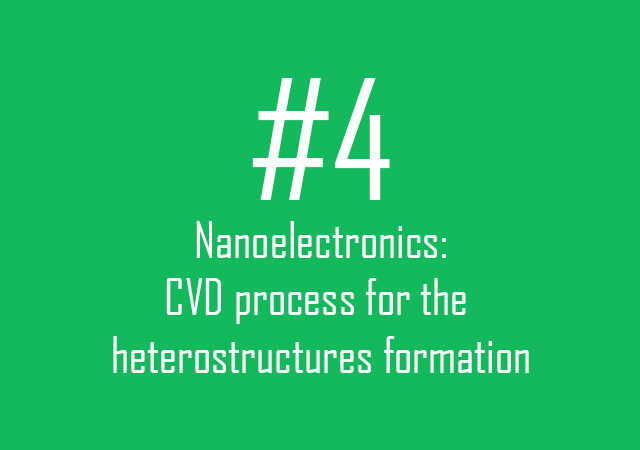 Analyse nanoscale devices and system dynamics and variability. 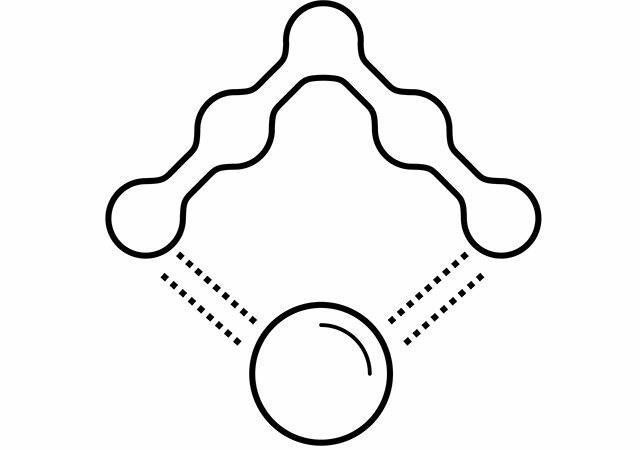 Nanoscale components: two terminal quantum dot and wire devices. 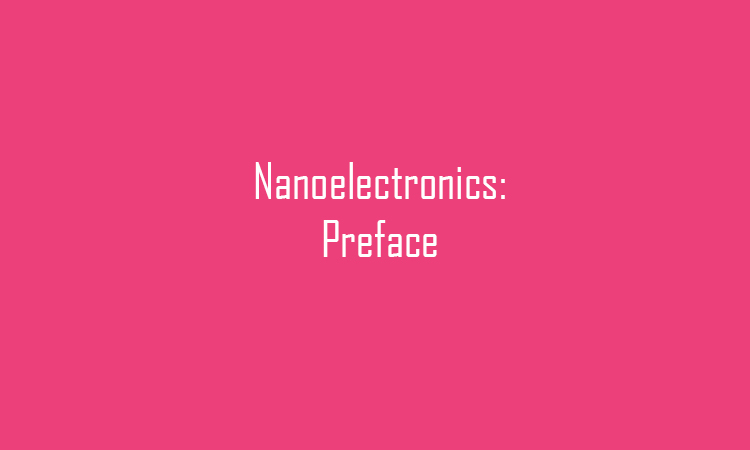 Analysis of behaviour, variability and noise of nanosystems and scaled components.